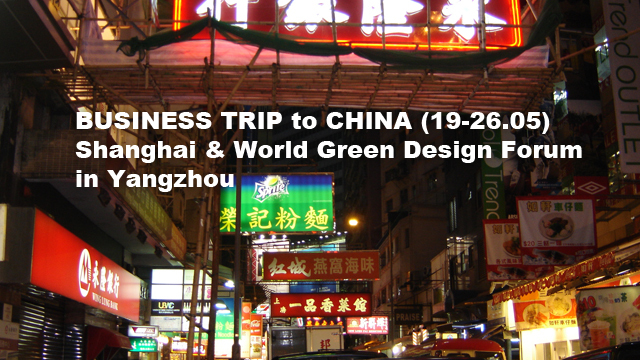 СЕО CLUB BULGARIA is happy to announce that is partnering with International Design Federation & WDGO for the promotion and co-organization of local delegation of a very interesting business trip to China from 19th to 26th of May this Spring. 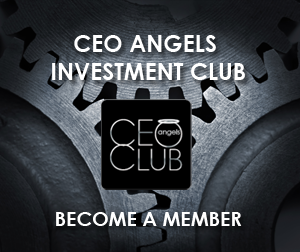 The initiative is an opportunity to explore this enormous market and amazing culture, make business relations with the help of a local partner and exhibit your business offering in a leading forum initiative. The trip consists of business meetings, visiting a conference and an EXPO. WGDF is an bi-annual event organized by WGDO (www.wgdo.net) and funded by IDF ( International Design Federation). This year the event will focus on how Green Design help Global Sustainable Development. Expected visitors – 1500 delegates. Profile of participants include: Government Officials both from China and other foreign countries, Representatives of National Governments, Directors of Design Organizations, Entrepreneurs, Financial & Investment Institutions Representatives, Representatives of High-tech Zones, Economic Development Zones and Industrial Parks, College and University Professors, Media. Delegates can promote their business in many ways including a stand and event catalogue. You can find more details about the WGDF and the Expo here. Shanghai is arguably the biggest megacity in the world and one of the most amazing and beautiful places to visit in China. Combining architecture of the future, technology and European colonial style, it is the most important business city in China together with Beijing. Yangzhou , Jiangsu is also a very beautiful historical city dating back almost 2500 years ago as it used to be one the wealthiest in China as well. Its population is around 4,4 million and now is a vibrant business city hosting loads of important events and an active nightlife. It is a home of IDF head-quarters and a starting market entry point for a lot of businesses that are interested in the Chinese market. 20-23rd – World Green Design Forum event – meetings, expo, etc. *everyone can arrive earlier and/or leave later if they want as organizers will assist them with their travel needs. 2. £ 500 pounds – one time registration fee payable to IDF UK who is the organizing partner for Europe. “Last year, I had the privilege to participate in this program (slightly different) and must admit that this was one of the most exciting trips I’ve ever made both in personal and business sense. China is amazing in many ways and a must-visit especially for those that are interested to consider selling and buying anything internationally. When you are there, you realize that this is the new center of the world. At the same I realized that it is mega important to have a reliable partner if you are interested to do something in China, and IDF and WGDO are very good platforms and this event is a good opportunity to explore this. I strongly recommend this trip to anyone who’s ever thought to do some business with/in/from China.